This species was described by Lieftinck in 1969 based on the holotype collected from Thai Moi, Tonkin (Lang Son Province, North of Vietnam) after he revised R. Martin’s specimen in Paris Museum. 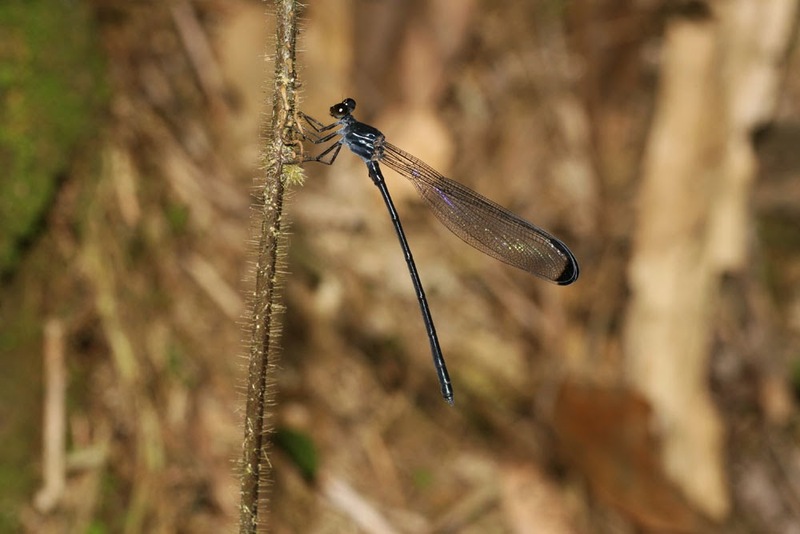 Same to Devadatta cyanocephala, it is a medium-size species, but the colour of body darker and without marking. 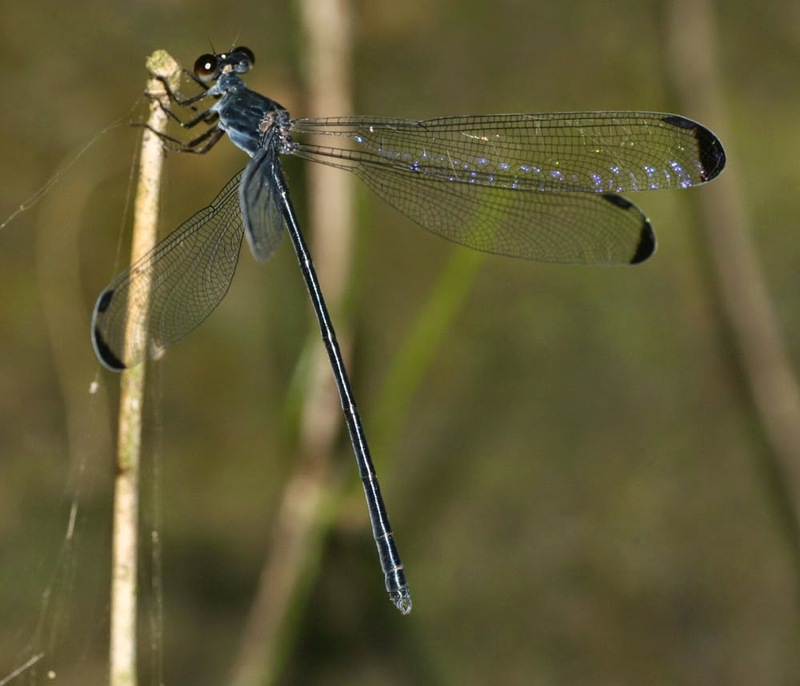 Whole body species is metallic dark blue or black and uncoloured, The wings are hyaline with particularly apical dark spot, wings always are fold at rest. Except the distribution, Devadatta ducatrix wide distributed in South East Asia, but it has similar habitat of D. cyanocephala. 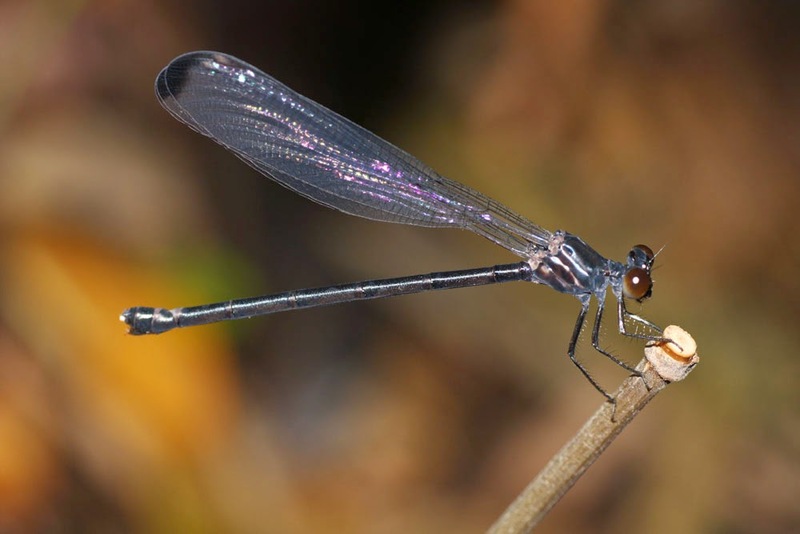 They usually fly weakly not too far from the streams of their larvae, in shade, humid tropical forests on hight mountains, and some time also found at sun light stream area.